Attention Investors! Opportunity to purchase a turnkey investment property with instant passive income at a 8.6% cap rate. 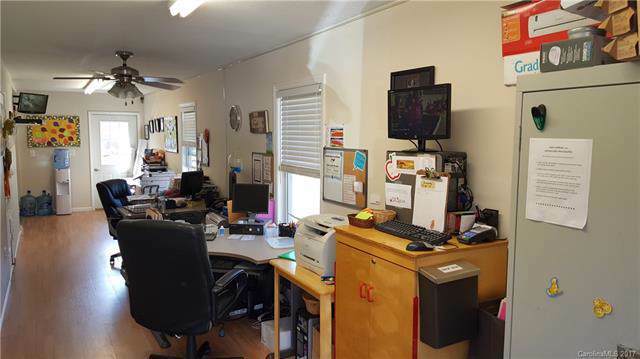 Annual income is $22,800, and current tenant is on a ten-year triple net lease. 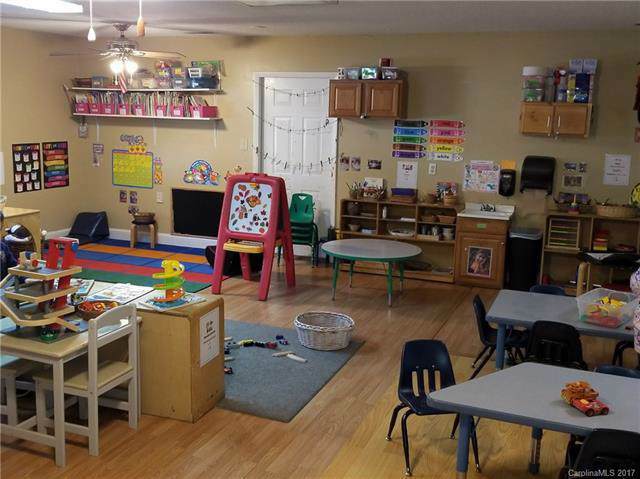 Existing business is a well-established, reputable child care center operating with top-notch management. No immediate capital expenditures. 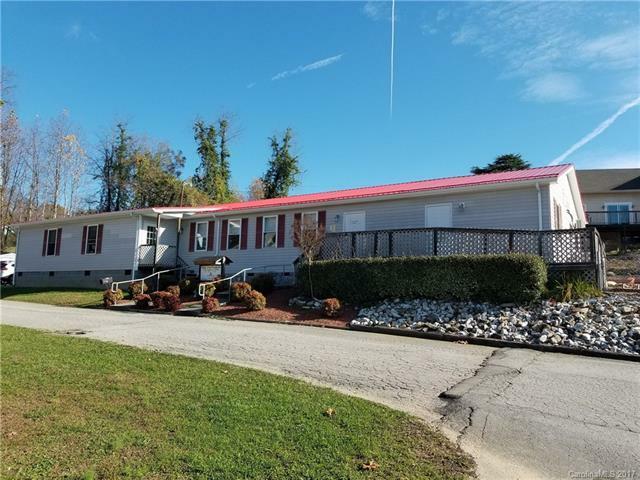 Possible owner financing for qualified buyer. 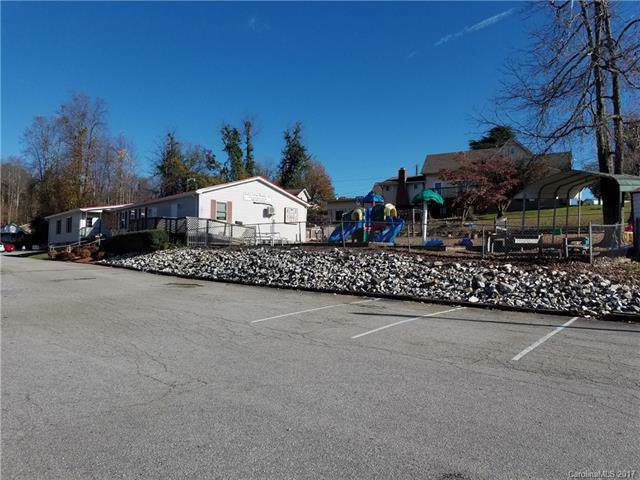 Located in Marion, North Carolina, four blocks from the city's downtown area. Shown by appointment only.